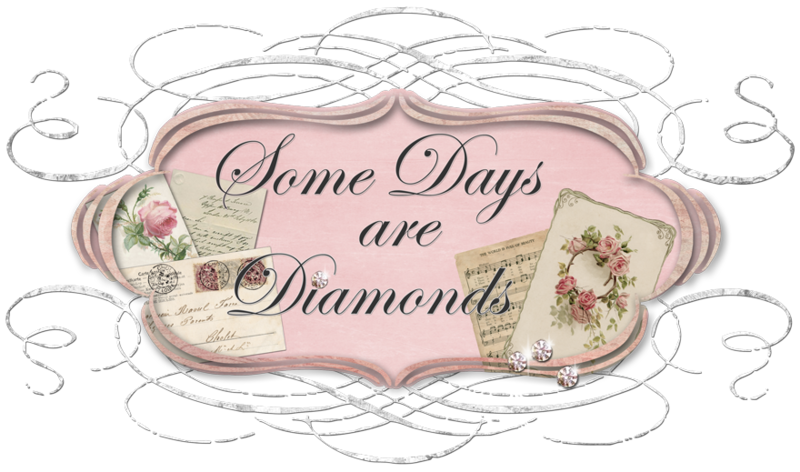 Some Days Are Diamonds: anyone else have a iMac? Tell me what I'm doing wrong! I think it's something simple. . . I am soooooo not a computer person, that's why I love the Mac. It's sooooo user-friendly. No clue! Isn't it nice we surround ourselves with like minded people. LOL Good luck and congrats in advance for the award! I DID IT!!!! Thanks all! !